Watching a computer make contacts on amateur radio bands is not DXing. 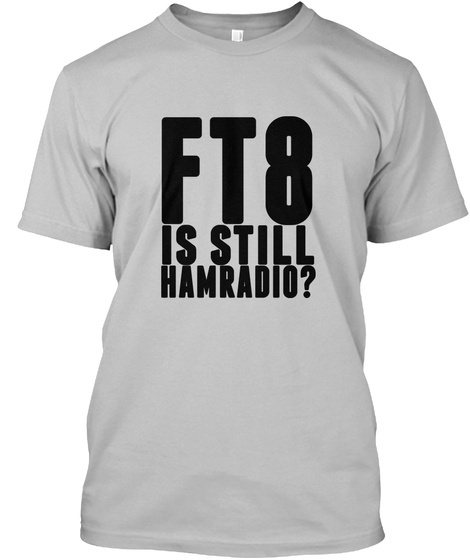 Digital modes, particularly FT8, have literally taken Ham Radio by storm and old guys like us hate to change. We love Old time memories on ham radio, where we hit pileups with 10-15kw to be on the log. Nowadays every guy with a computer could be an honor roll...This is not Hamradio anymore!